Do you know this wonderful feeling of coming home to a clean, neat and cozy ambience that simply invites you to feel good? For many years, we have been standing for satisfied customers, the highest quality, reliability, flexibility and discretion on the Balearic island of Mallorca. Together with you we compile a service package according to your wishes and requirements. For our clients we act professionally out of the background in different areas, and we work for national and international clients, as well as for VIPs and celebrities. 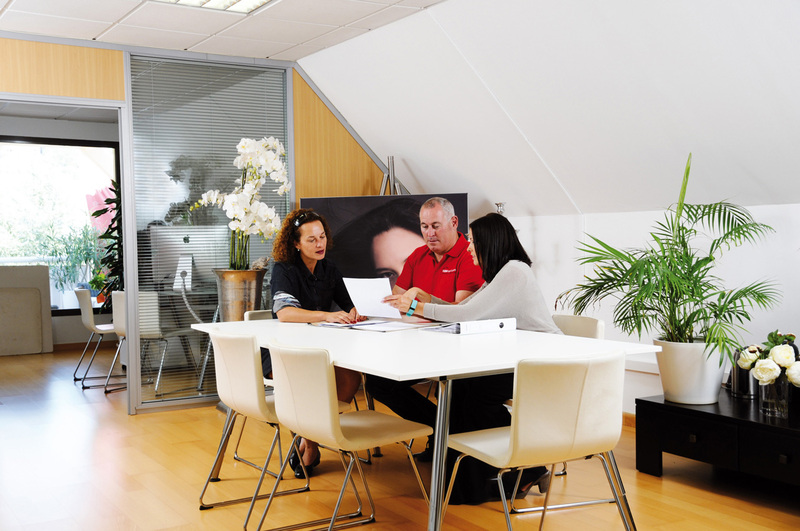 The employees of HSM Property Management Mallorca willingly advise you in the following languages: German, English, French and Spanish and are looking forward to your contact. Just send us a non-binding inquiry using our contact form and our employees will get in touch with you as soon as possible in order to provide comprehensive advice and to find the optimal service package for you. We live service! The team of Property Management Mallorca offers you a comprehensive, professional care for your property on the favorite island of the Germans. We maintain the cleanliness, safety and attractiveness of your property, so you can concentrate on the really important things. has been operating for years in Mallorca in her capacity as assistant to the CEO. Ilona fluently speaks German, Spanish, Italian, French and English. 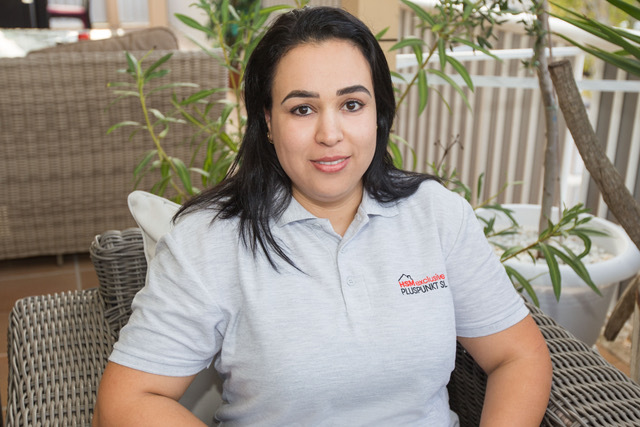 Within the scope of Mallorca Home Service she is responsible for office management in Llucmajor, financial accounting and is ready to help you in all respects as a competent partner. is the CEO of HSM. 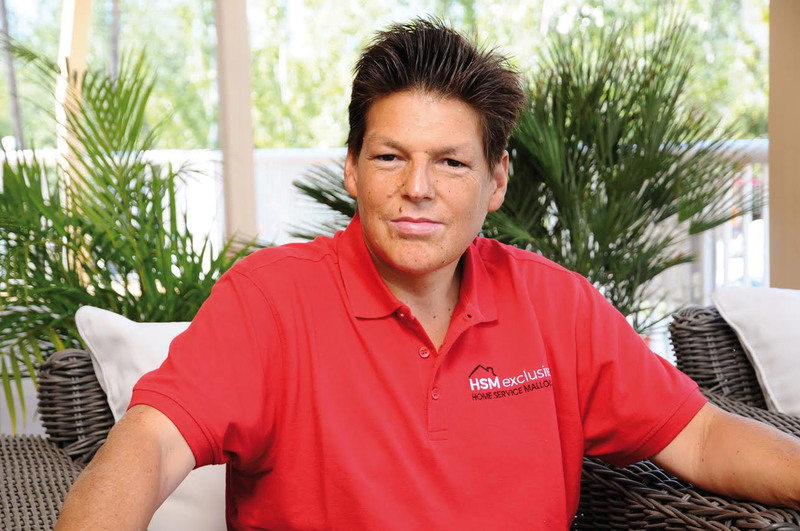 For over 20 years, Mr. Fricke has been living and working in Mallorca, and has plenty of practical experience in the field of housing service. Customer satisfaction, quality of work and the employees come first for him. has been operating for years in Mallorca in her capacity as assistant to the CEO. Jessika fluently speaks German, Spanish and English. 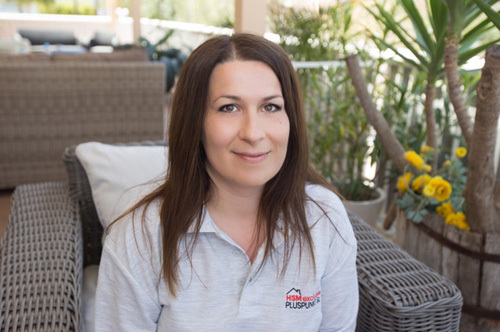 Within the scope of Mallorca Home Service she is responsible for office management in Santa Ponsa, financial accounting and is ready to help you in all respects as a competent partner. As a technical assistant to the CEO Jan Niklas is responsible for employee and external staff monitoring. Jan Niklas grew up on Mallorca and is fluent in Spanish, English and German. Another area of responsibility includes the process of requesting quotations from partner companies. 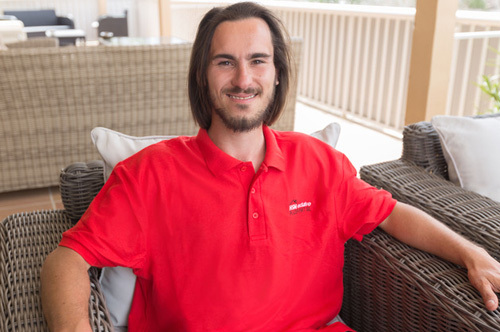 As a trained in-house technician Wolfgang is responsible in our company for pool maintenance and housing services. Within the scope of Mallorca Craftsmen Service and pool service, Wolfgang monitors the partner companies of HSM, ensures punctuality and guarantees the proper execution of all necessary works in and around your property. 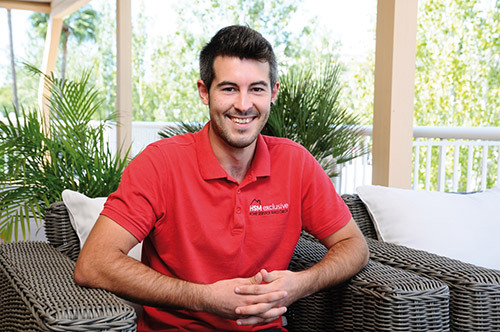 As a trained in-house technician Eric is responsible in our company for pool maintenance and housing services. Within the scope of Mallorca Craftsmen Service and pool service, Wolfgang monitors the partner companies of HSM, ensures punctuality and guarantees the proper execution of all necessary works in and around your property. 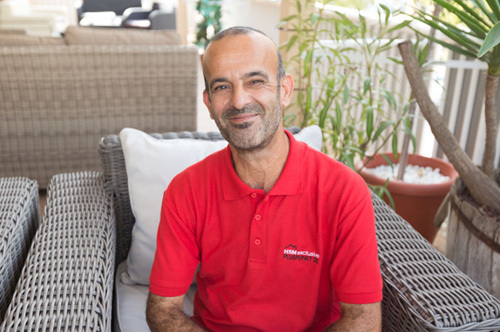 As a trained landscape gardener Franco is responsible for the entire garden maintenance at House Service Mallorca. 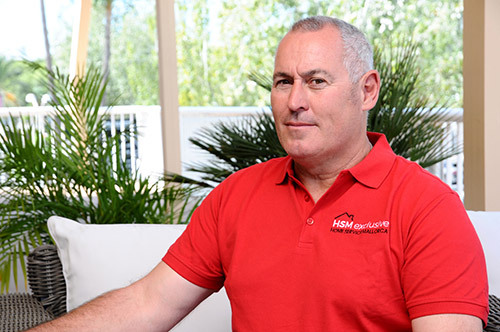 He directs and supervises the team of HSM Mallorca Gardening Service as well as external staff from longstanding cooperation with our company. 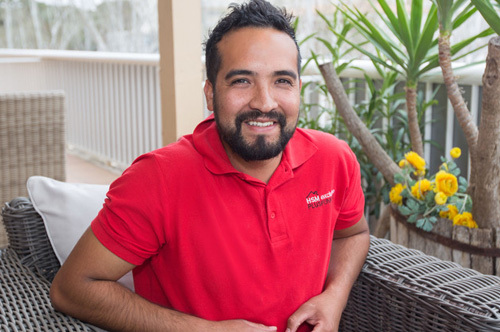 As a trained landscape gardener Alvar is responsible for the entire garden maintenance at House Service Mallorca. As a landscape gardener, he has extensive knowledge of botany and knows exactly which plants need what and how best to care for them. 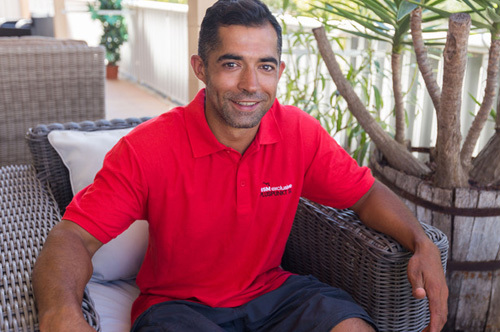 As a trained landscape gardener Djaffar is responsible for the entire garden maintenance at House Service Mallorca. As a landscape gardener, he has extensive knowledge of botany and knows exactly which plants need what and how best to care for them. A reliable cleaning service in all areas. The main task of our housekeepers is to keep an eye on the cleaning condition of the objects at all times and to remove impurities immediately and thoroughly.